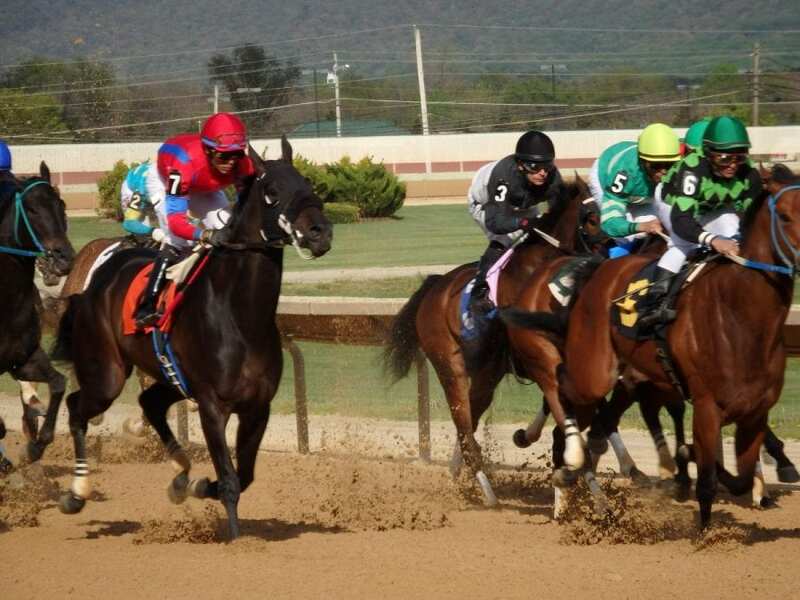 Charles Town canceled its entire week of racing, all four cards lost to the impacts of winter weather on the racing strip. According to Charles Town, the track had no cancellations in 2017; so far in 2018, the track has lost seven entire cards plus most of an eighth. Penn National also canceled all four of its cards last week. That track has also canceled eight times in 2018. Friday at Laurel, Maryland-bred Elevated Vision took full advantage of the rule allowing state-bred runners to waive the claiming tag when in for maiden claiming $40,000. The Great Notion filly, a $68,000 purchase at the 2016 Fasig-Tipton Midlantic Fall Yearling Sale, was a dominant 3 3/4-length winner in her career debut. Sent off the 2.20-1 favorite in the field of 10, she bobbled early before righting herself and powering home under Carlos Quinones. Elevated Vision is trained by Phil Schoenthal for his own Kingdom Bloodstock, which co-owns the filly with D Hatman Thoroughbreds. Cairenn took six tries to break her maiden, but the four-year-old First Dude filly now has won twice in her last three tries after taking a first allowance by three lengths Friday at Laurel. Under Steve Hamilton, the Mark Reid trainee sat patiently off the speedy types before swinging wide and blowing past them to win. Owned by Smart Angle LLP, the Mark Reid trainee now has beein in the money in seven of eight starts, with two wins and over $84,000 in earnings. Twin Valor had finished seventh in his first try against winners, then fourth, and then second. Finally, on Saturday, he broke through to take a Maryland-bred allowance by two lengths as the 8-5 betting choice. With Elvis Trujillo up, the four-year-old Into Mischief gelding bided his time until the three-eighths pole before overpowering leader Magician’scalendar to win. Twin Valor, now with two wins and over $92,000 in earnings from 13 starts, is trained by Linda Albert for Men’s Grille Racing. Newly minted three-year-old Smokinpaddylassie led throughout en route to a four-length victory in a $46,000 allowance contest Saturday at Parx Racing. The Paddy O’Prado filly now has two wins from two starts. Bred in Pennsylvania by Richard Simoff, Smokinpaddylassie made her debut — as the favorite — a winning one in July before being off until this most recent race. Ridden in both starts by John Bisono, she now has earnings of $77,280. She is trained by Edward Coletti for Edward Bruzek. Wildcat Belle didn’t make a start between December 20 and February 5, but she’s making up for last time. The Intidab mare, trained by David Cannizzo for Ben Mondello, won a first level allowance at Parx Racing on February 5, cruising home by almost six lengths. Just three days later, on February 8, she was back in action, this time at Aqueduct, and she romped again, winning by five in a $32,000 claimer. Wildcat Belle has now won six of 20 starts and earned $223,930 in her career.